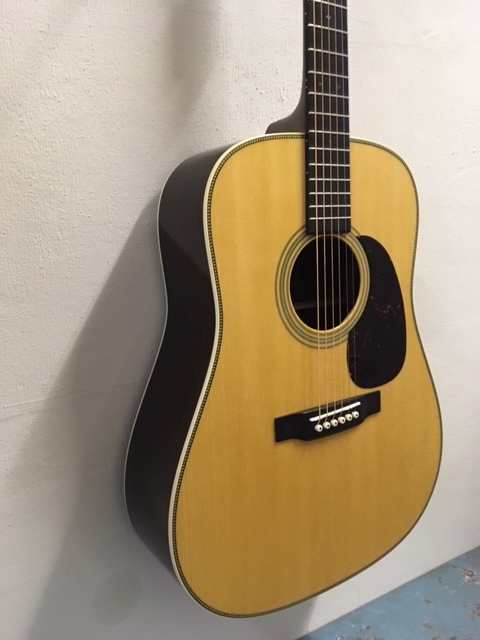 Martin HD-28 Re-imagined guitar (new). Rosewood back and sides, sitka spruce top with herringbone around the top, scalloped bracing. Topnut 44,5 mm. Hardcase.